Shares in China Bat, which made the announcement after the market closed, were up more than 4 percent in after-hours trading. 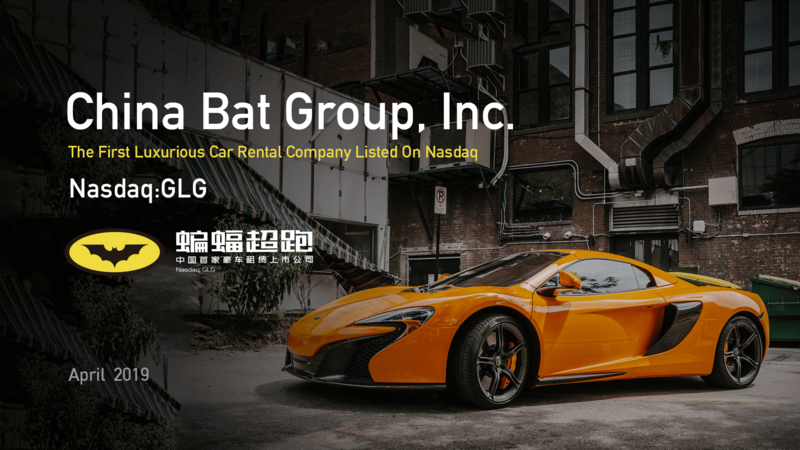 China Bat Group Inc. (Nasdaq: GLG), a provider of luxury rental cars in China, said today it has reached an agreement to sell $3.7 million of stock to private investors. 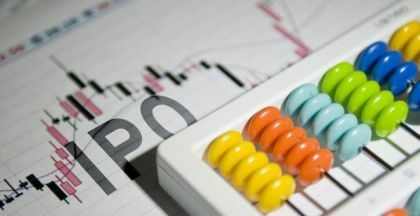 The deal represents the sale of 1.68 million shares and warrants to buy shares at about $2.20 per share. Shares in China Bat, which made the announcement after the market closed, closed down today nearly 16 percent to $1.71 per share after hitting $4 earlier in the day. Its shares were up later more than 4 percent in after-hours trading. The Beijing-based company's announcement came a day after it said that its primary subsidiary signed a two-year agreement with the Liten Group Co. Ltd. to align their automobile operations. The news of that agreement drove the company's shares up 40 percent in after-hours Wednesday to $2.85 per share. 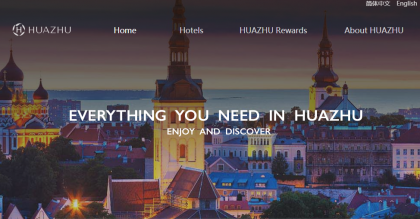 The Beijing-based company said the agreement with Liten would cover automobile sourcing channels, auto finance, and car rental services. Liten is a privately held company that specializes in high-end automobile retail and operates an automobile theme park, Dream Factory. China Bat said the cooperation between the two companies would include business communication, technical support, marketing, and resource sharing. The company said today that the warrants would be exercisable immediately after the issuance and would expire after five years. It did not identify the private investors. Maxim Group LLC acted as sole placement agent for the offering.